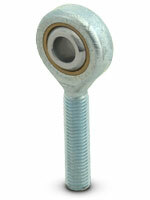 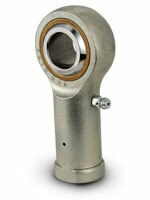 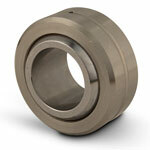 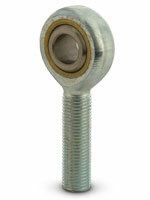 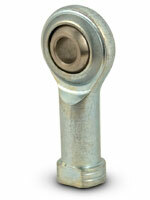 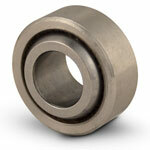 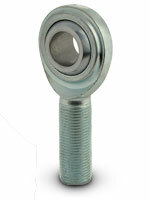 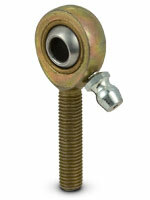 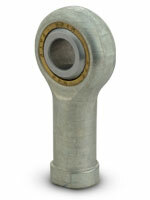 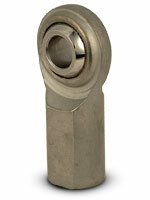 Rod end bearings are used on the ends of cylinders or linkages to take up misalignment between two connected parts. 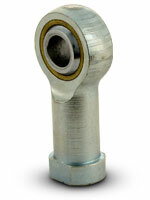 Both male and female configurations are available and offer optional lubricator fittings. 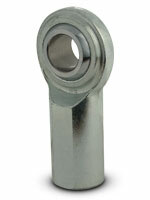 Two-piece and four-piece Commercial and precision spherical bearings are offered as well. 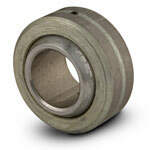 Spherical bearings are design to handle high radial loads. 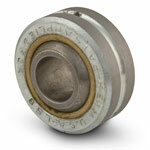 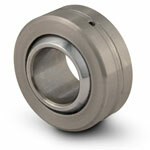 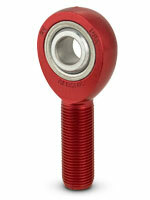 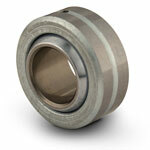 The bearing's spherical outer housing minimizes friction and its a good solution to provide self lubrication.